It’s been nearly three years since Michael Strahan made the controversial decision to walk away from his position as cohost of Kelly Ripa’s Live! In that time, he’s become a regular host on Good Morning America, and Ryan Seacrest has taken his old spot at Ripa’s side. In a new interview, Strahan revealed that he and Ripa haven’t spoken since he left Live! in 2016. People reported that Strahan and Ripa’s relationship was “irreparably damaged” when he suddenly announced his intention to leave Live! for a position on GMA in April 2016. 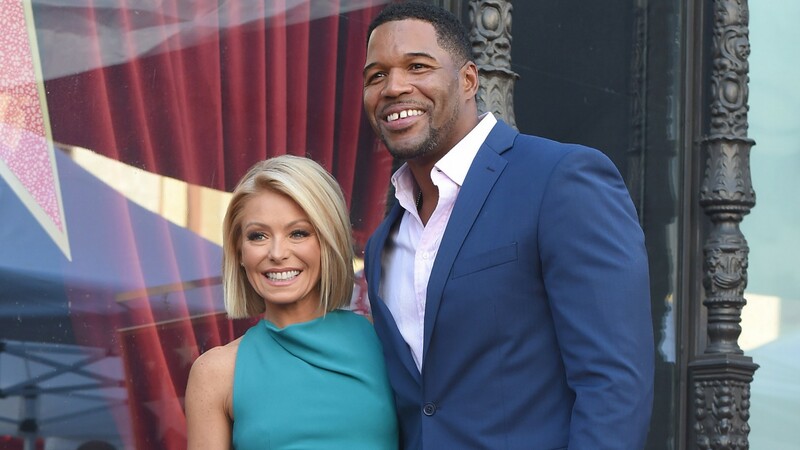 Ripa took a week off from the show as news broke that she hadn’t been given a heads-up about Strahan’s decision. Both she and Strahan addressed the controversy in separate interviews with People in 2016. From the sounds of it, their falling-out wasn’t resolved at all. Although Strahan and Ripa have both had great success since going their separate ways, it’s sort of sad to know that their friendship was a casualty of that progress.